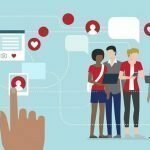 Android Screen Sharing is a technique to mirror smartphone on another device like TV, laptop and tab. To reflect your smartphone, you need the best screen mirror app for android to connect PC TV and other equipment. However, it varies from phone to phone and device to device. Without farther elaboration let’s have a review regarding screen mirroring for PC and TV. There are lots of screen mirror app for Android, but all are not functional. 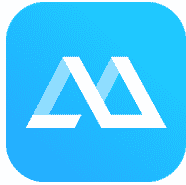 You will see the feedback of the app and gather some idea. However, we have accumulated some best screencasting apps to mirror your smartphone with PC and TV. Those apps are collected based on many installation, user rating, and usefulness. 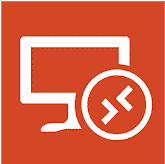 Microsoft Remote Desktop is one of the best screen mirror app for android to connect PC. This screencasting app allows its user to connect a device with a work resource. 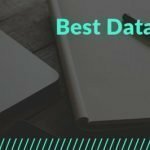 These apps connect you to provide a secure connection to share data and application. 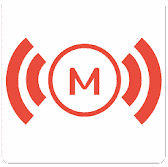 Beside many options, you will get audio and video streaming with this app. Chrome Remote Desktop is an excellent app to connect your android phone with PC. 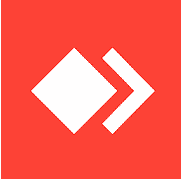 Google LLC develops this awesome app. It helps you to mirror your phone with PC. 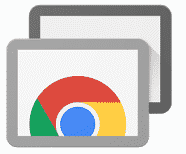 Chrome Remote Desktop is free and open source software. ApowerMirror is a great screencasting application to mirror your android to windows. It allows you to control remotely using mouse and keyboard. This app can display an android device on a laptop or projector. Therefore you will be able to share your powerpoint presentation, candy crash or any other mobile screen with friends. Mirroring360 Sender Basic allows you to cast your Android screen with Amazon Fire TV, Fire TV, PC, Laptop and any other digital screen. This app allows seeing on other screens like the actual one. The system audio streaming requires permission for root access. Google Home is another excellent android mirror app to connect your Android phone with PC and TV. This app connects many devices like lights, thermostats, cameras and more – all from one app. 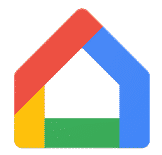 Google Home app allows to control, manage and organize compatible camera, and TV. Samsung Smart View allows you to extend your Android mobile content onto your smart Samsung TV. With this intelligent app, you can enjoy your personalized smart hub experience by any android phone or tab. Now it is easier to discover movie, sports, and other TV series program. AllCast permits you to send your music, video, photo and movie to your smart TV. 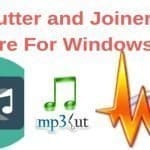 All cast connects to Chromecast, Amazon FireTV, Apple TV, Xbox 360, Xbox One, Roku, WDTV, Samsung, Sony and Panasonic Smart TVs, Other DLNA Renderers. This app allows only five minutes to see free casting. 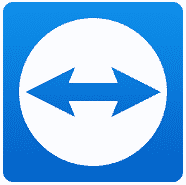 TeamViewer for Remote Control is an excellent app to control the remote device. With this app, you can connect your remote device. It is so easy that more than one billion devices use TeamViewer. 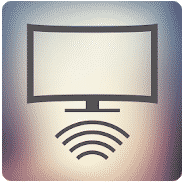 AnyDesk remote PC/Mac control is another excellent remote access app to cast your screen. It allows you to connect any platform like Windows, macOS, Linux, Android, and iOS. This app is fast, stylish and easy to collaborate. It has a good user review and more than one million active installations. 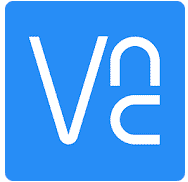 VNC viewer is the ultimate remote desktop viewer for your android device. It turns your phone to a remote desktop and connects with Windows PC. Without any hassle, you can join this screen mirror app for android to cast as an android mirror. Casting or mirroring any android device is not a difficult task. Those best screen mirror app for Android makes it easy. Within a single moment, you can connect this app with TV, PC, and tablet and enjoy the real one. Moreover, it is not so costly that you have to think twice.